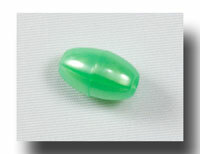 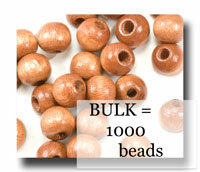 10.5mm x 7mm Wooden oval and ribbed beads. 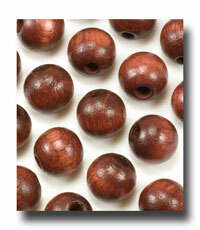 Great look and feel but are super light because they are wood. 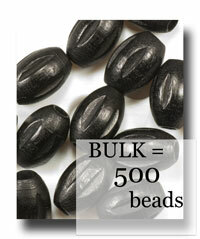 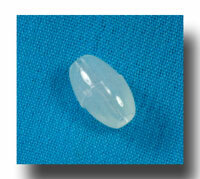 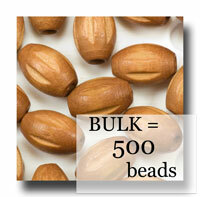 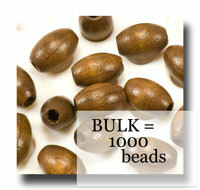 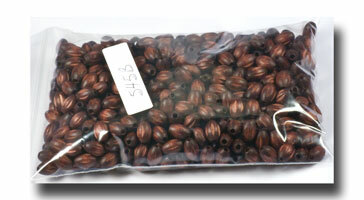 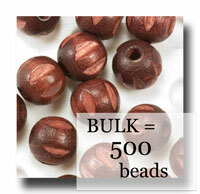 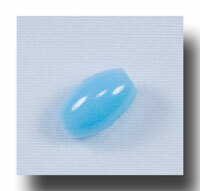 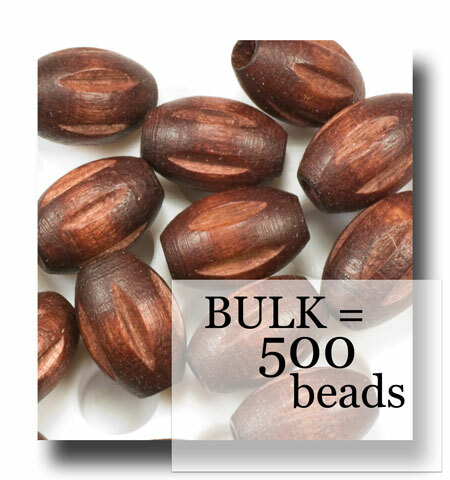 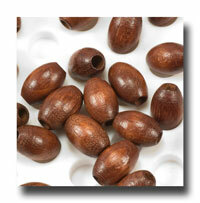 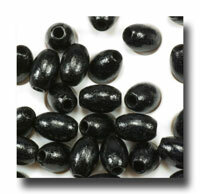 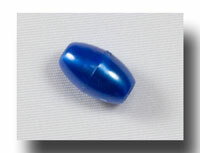 Smooth beads that are stained a rich mahogany red tone. 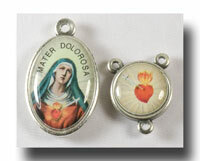 These make really nice larger rosaries for the wall and are especially liked by children and those with arthritis or less feeling or mobility in their hands. 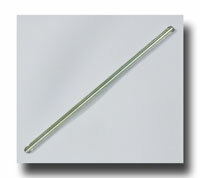 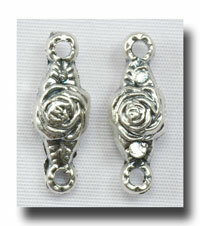 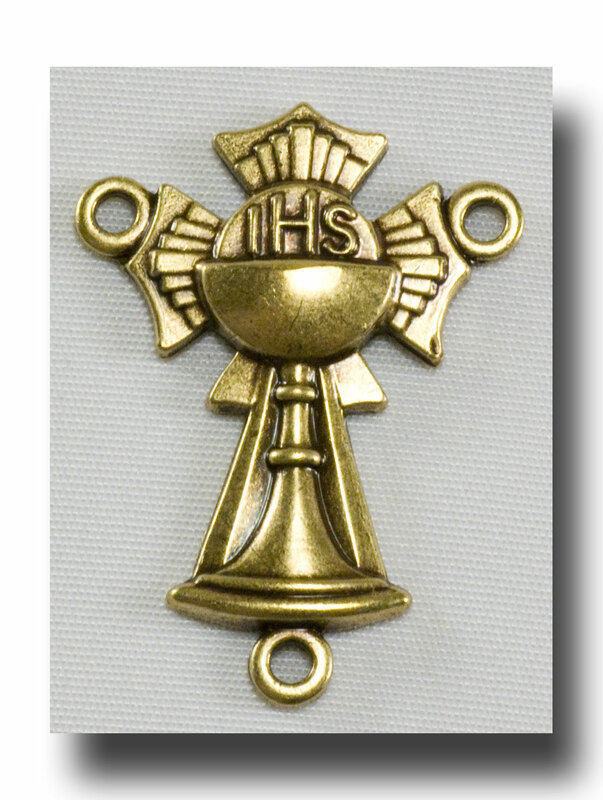 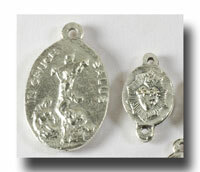 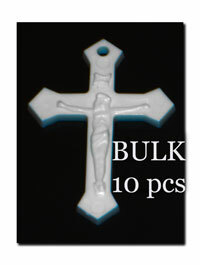 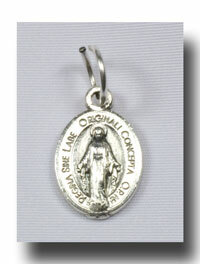 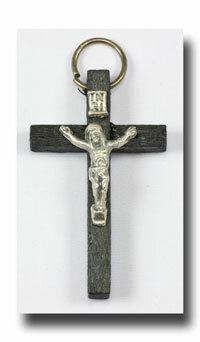 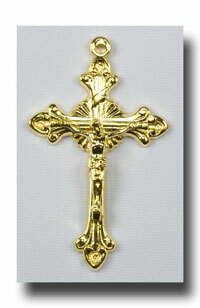 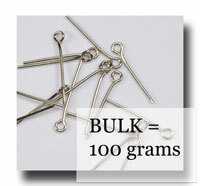 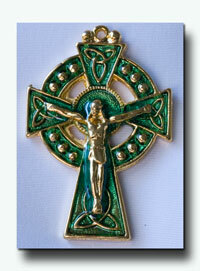 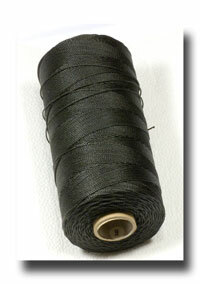 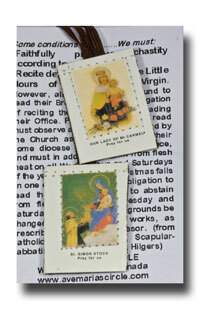 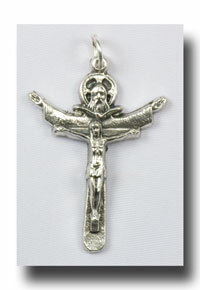 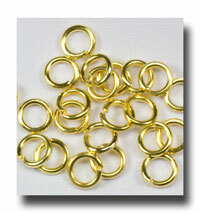 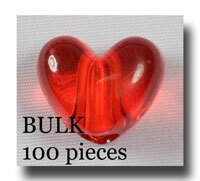 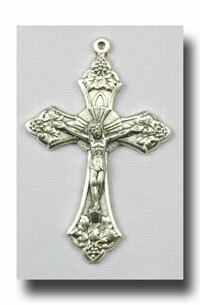 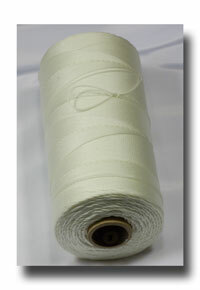 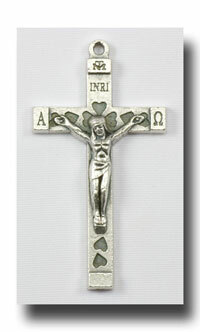 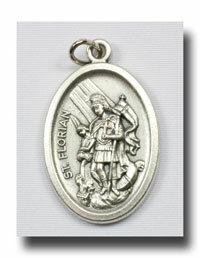 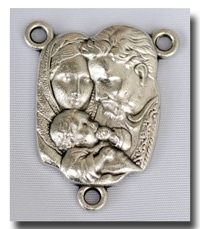 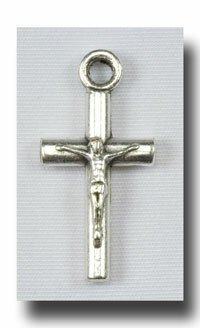 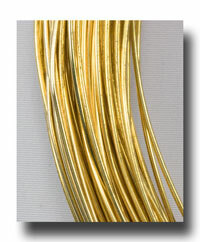 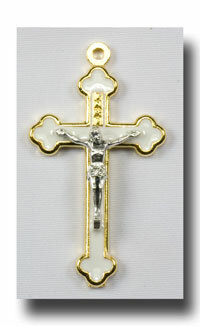 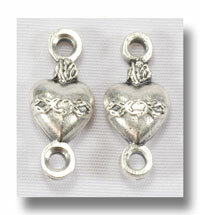 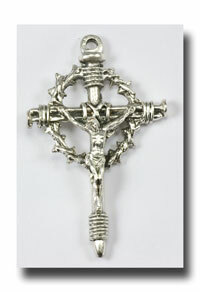 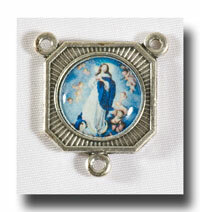 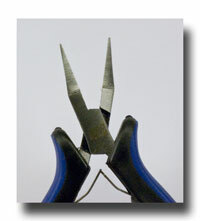 Excellent for bracelet rosaries too. 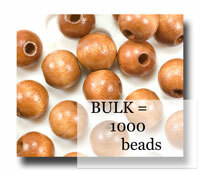 These beads are even more beautiful than I had expected. 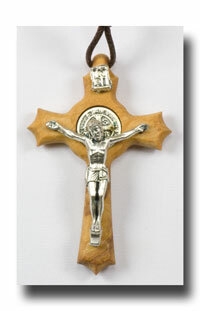 They are smooth, the colors (I ordered black, mahogany, and carmel) are gorgeous and could be used for cord or chain rosarys. 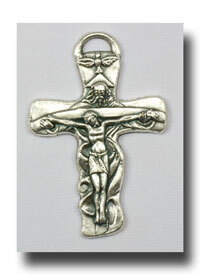 I am very pleased!